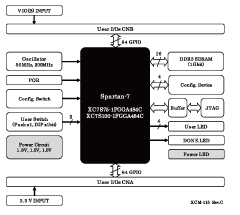 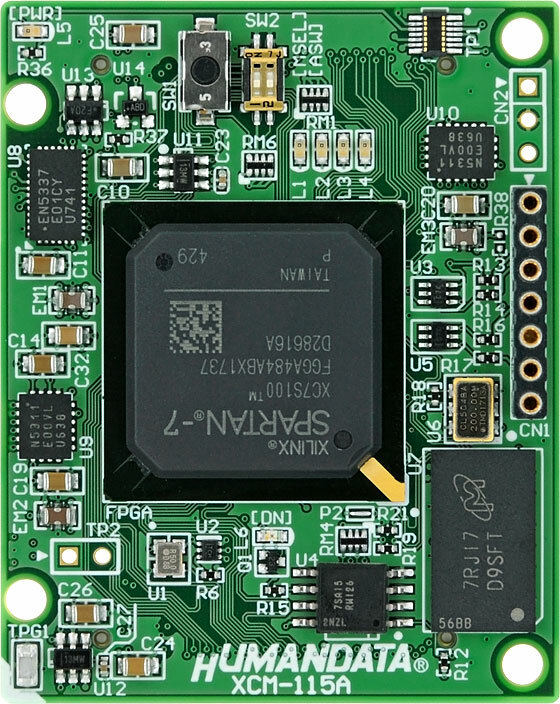 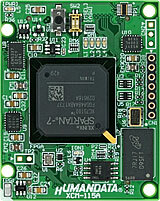 Xilinx Spartan-7 FGGA484 High Performance FPGA Board. 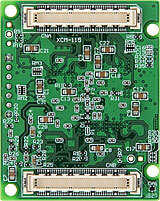 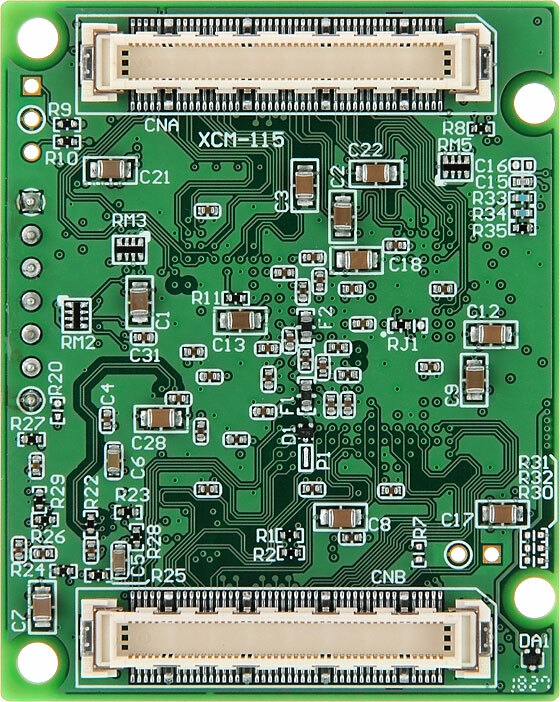 XCM-115 is simple and easy to use. 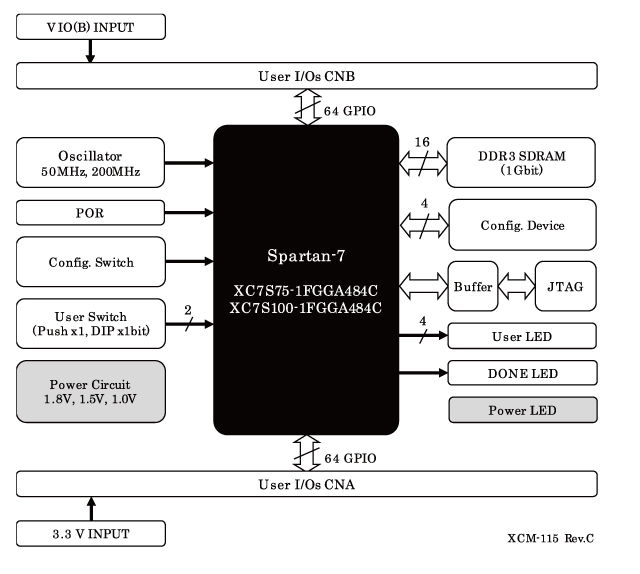 XCM-115Z: without DDR3 SDRAM version.